With its unique combination of opulent luxury, warm service, exciting elegance and non-stop spectacle, Crown offers an experience that will linger in the minds of guests forever. Be dazzled by the fire displays on Crown's riverside or pampered in the luxurious Crown Spa, this truly is a place to meet every need and match every mood. 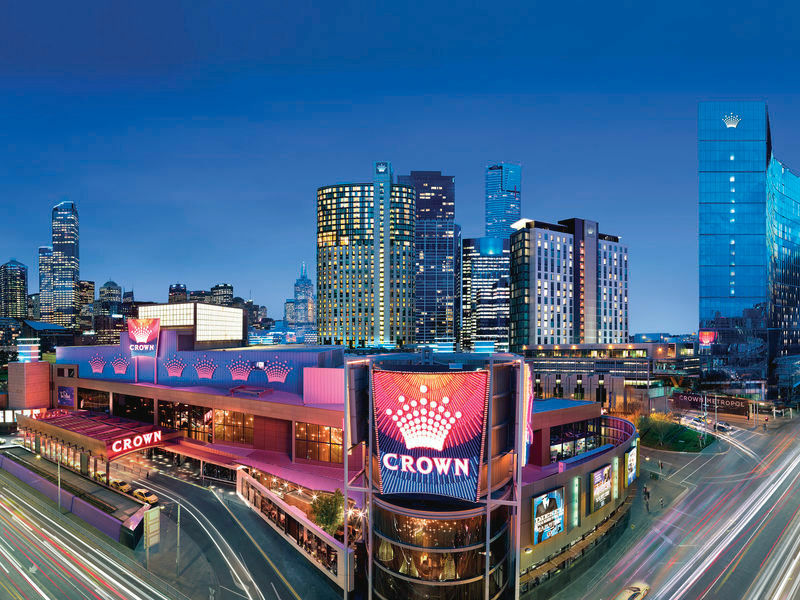 The thrill of the gaming floor, the glamour of the nightclubs, the sumptuous dining, the remarkable shopping, the luxurious accommodation and the friendly service come together at Crown to create the worlds most exciting entertainment experience. At the centre of a stylish and vibrant city, Crown offers a world of entertainment to explore and enjoy. Discover the excitement of a truly memorable place.